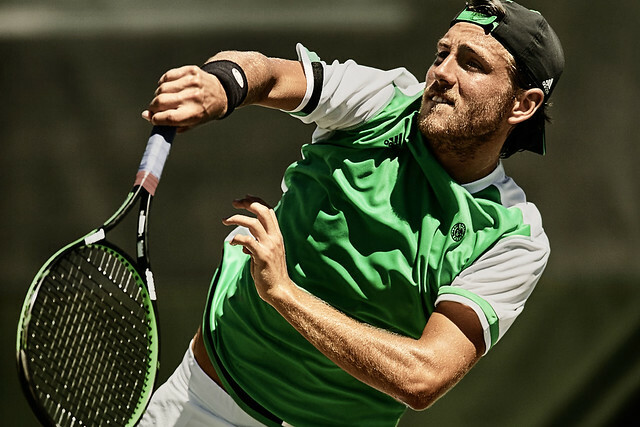 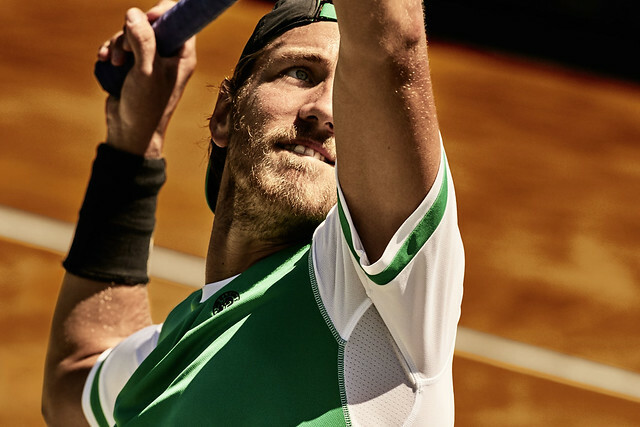 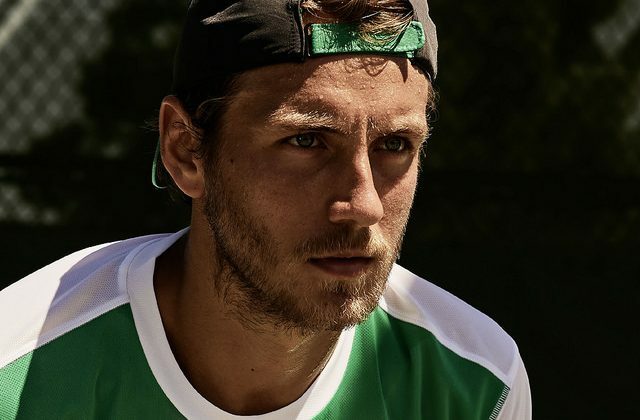 Winner in Budapest last Sunday, Lucas Pouille made his entry to the top 15. 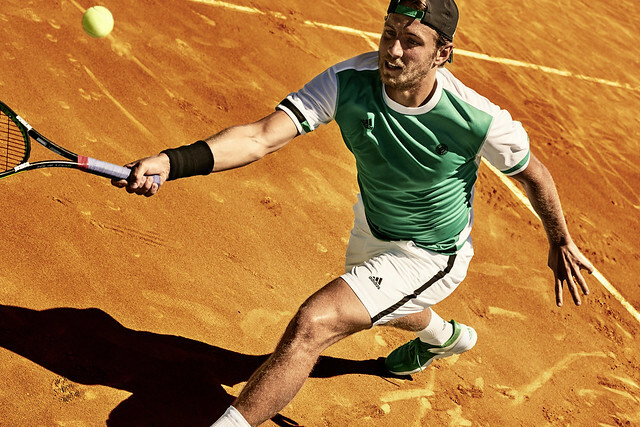 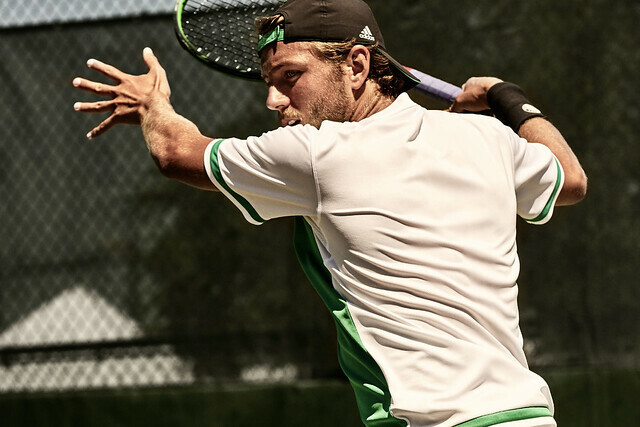 He’ll be one of the few French players to follow at Roland Garros later this month, where he will wear adidas new performance line. 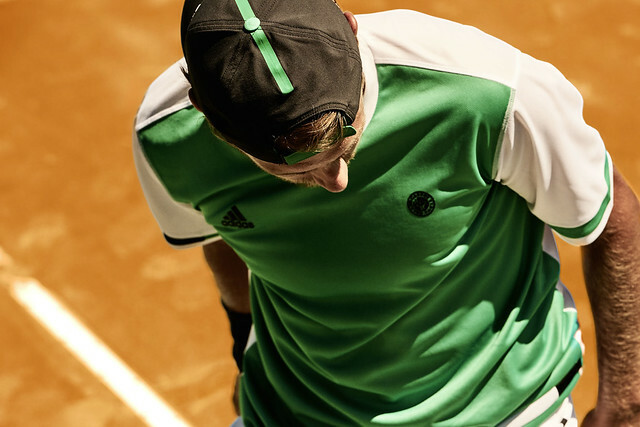 Follow our Roland Garros 2017 coverage on Tennis Buzz.